Can architecture and design respond to cities under stress? 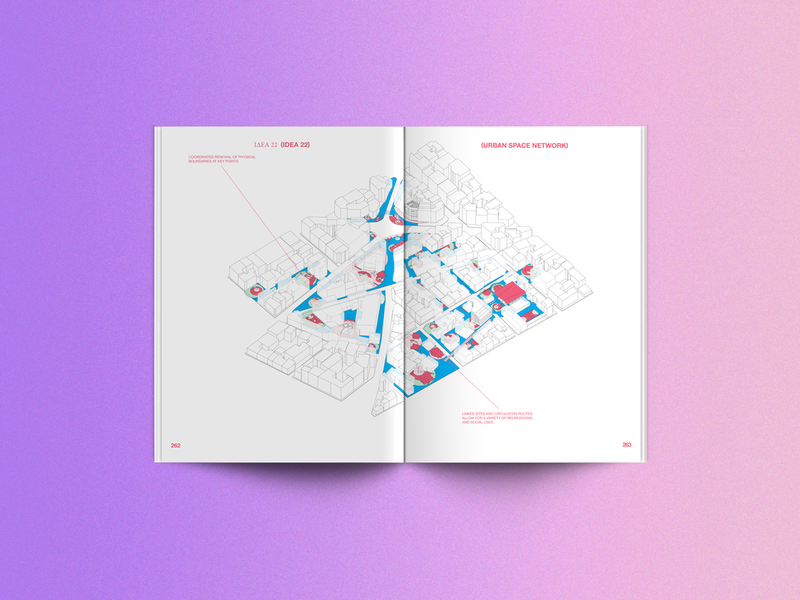 With its roots in a research and design initiative led by Urban-Think Tank, Reactivate Athens: 101 Ideas, which I co-edited with Alfredo Brillembourg, Hubert Klumpner, and Katerina Kourkoula, presents a collection of 101 spatial ideas that map a post-crisis vision for the city. 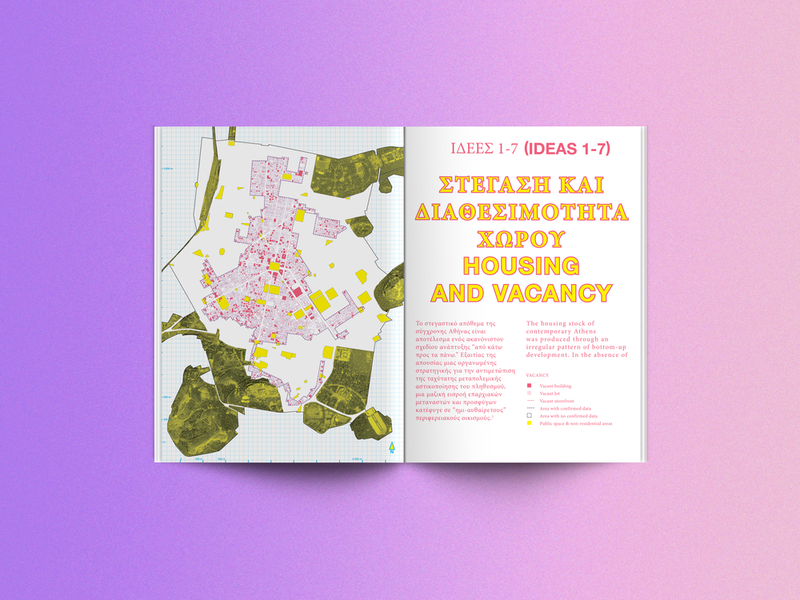 Focusing on small and large-scale interventions alike, it aims to identify and mobilize the latent potential found in the Greek capital by demonstrating how what already exists can be used in creative and unexpected ways. Beyond my broader editorial, research, and design roles, I also co-authored a chapter, with Katerina Kourkoula, entitled 'Architectures of Uncertainty', wrote the manuscript, and contributed a selection of original photography. 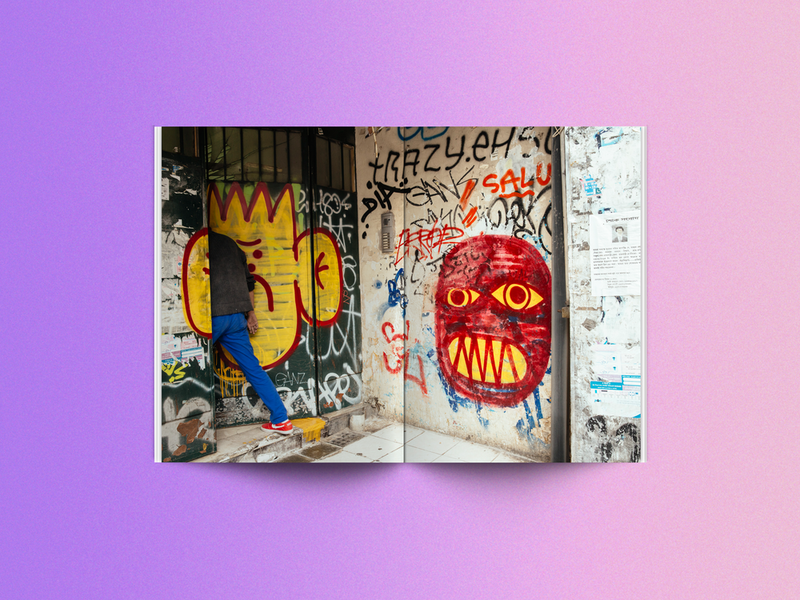 Alongside material produced by Urban-Think Tank, the book includes contributions from Maria Kaltsa, Thomas Maloutas, and Panayotis Tournikiotis. Graphic Design: Something Fantastic Art Dept.